The Warwick Wine Blog: Jenny Ratcliffe is Editor of Winestyle magazine. Have you signed up? 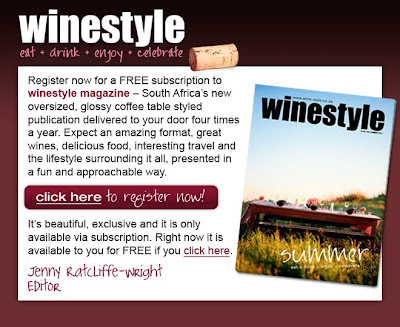 Jenny Ratcliffe is Editor of Winestyle magazine. Have you signed up?